The opposition families and Aboriginal affairs spokesman has called for a return to the fault-based system of divorce discarded in 1975, which was replaced by a “no-fault” system. Mr Abbott’s plan, outlined in his soon-to-be released book Battlelines, would see a grounds for divorce reintroduced, including adultery, cruelty, habitual drunkenness and imprisonment. 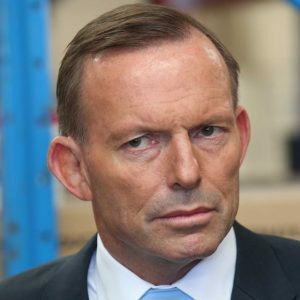 “The point I make in the book is that a society that is moving towards some kind of recognition of gay unions, for instance, is surely capable of providing additional recognition to what might be thought of as traditional marriage,” Mr Abbott said. “Something akin to Matrimonial Causes Act marriage ought to be an option for people who would like it.